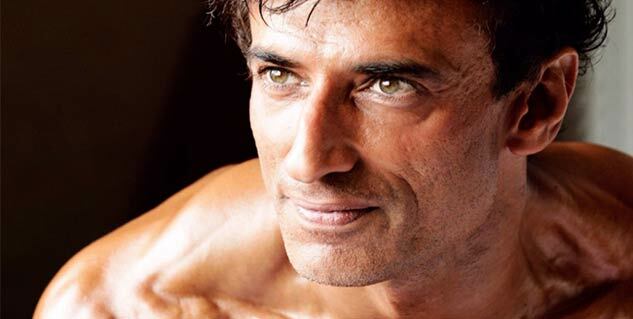 Rahul Dev stays away from cigarettes and alcohol. The first thing he notices in a woman is her eyes and sense of humour. The best way to detox is to go vegetarian. For him, beauty is what you see is what you get. Basically, what you see is what you get. Three things no man should do without? Good shoes, good sunglasses and a great cologne. The first thing you notice in a woman? Her eyes and a sense of humour. A fashion fad you wish would fade fast? Being "up" with the times. Detox. And the best way to do it is to go vegetarian. If age is no more than a state of mind, how old are you? Read more artciles on Celebrity Fitness.